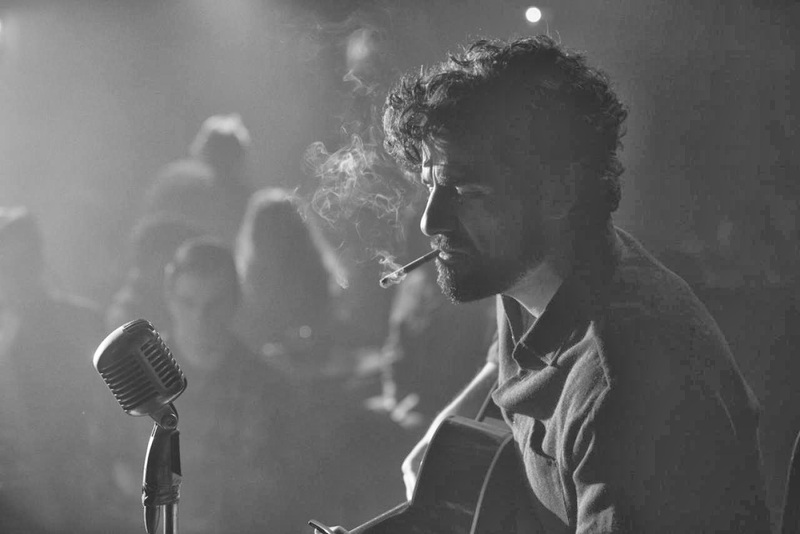 "INSIDE LLEWYN DAVIS follows a week in the life of a young folk singer as he navigates the Greenwich Village folk scene of 1961. 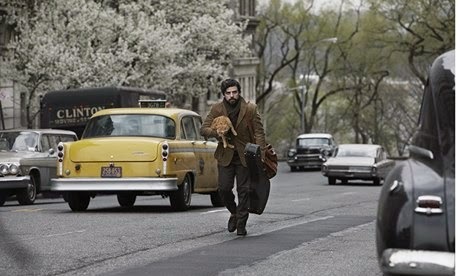 LLEWYN DAVIS (OSCAR ISAAC) is at a crossroads. 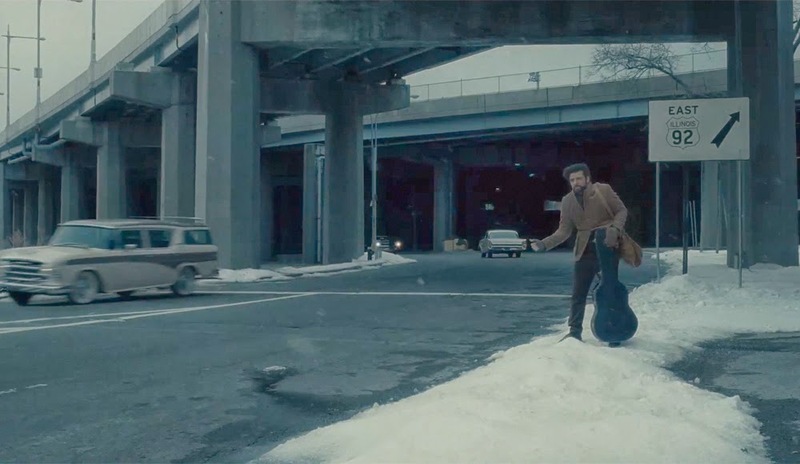 Guitar in tow, huddled against the unforgiving New York winter, he is struggling to make it as a musician against seemingly insurmountable obstacles—some of them of his own making. 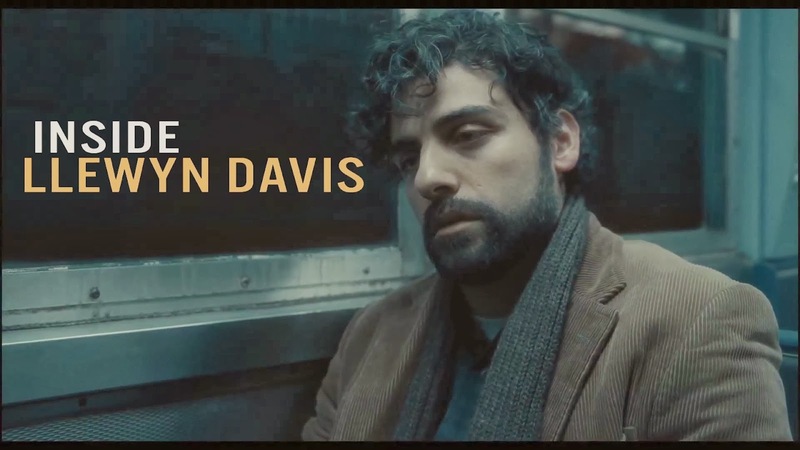 Living at the mercy of both friends and strangers, scaring up what work he can find, Llewyn’s misadventures take him from the baskethouses of the Village to an empty Chicago club—on an odyssey to audition for a music mogul—and back again. 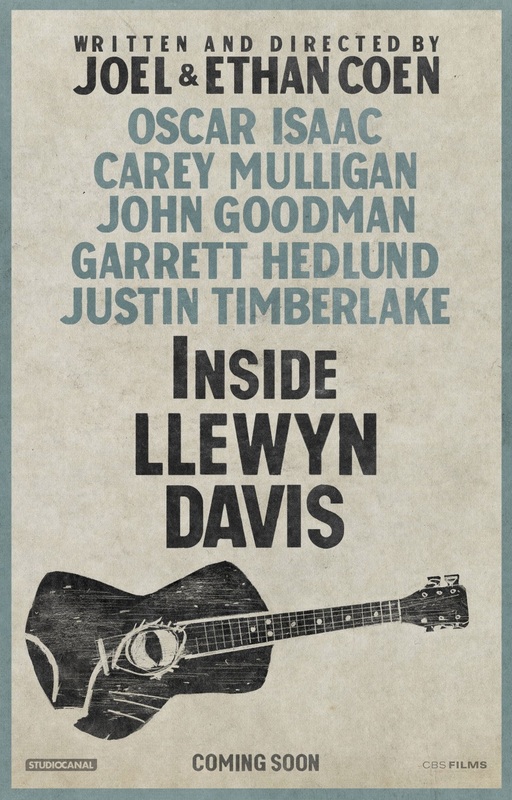 Brimming with music performed by Isaac, Justin Timberlake and Carey Mulligan (as Llewyn’s married Village friends), as well as Marcus Mumford and Punch Brothers, INSIDE LLEWYN DAVIS—in the tradition of O Brother, Where Art Thou?—is infused with the transportive sound of another time and place. 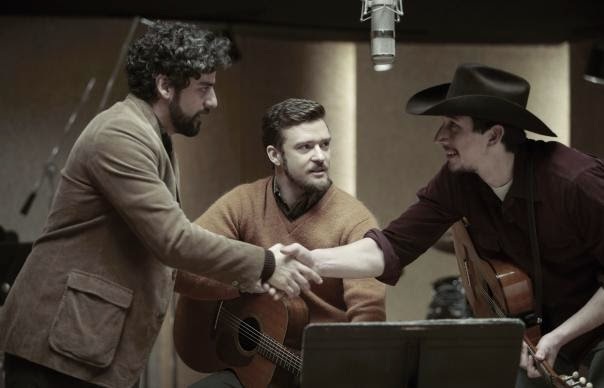 An epic on an intimate scale, it represents the Coen Brothers’ fourth collaboration with multiple-Grammy® and Academy Award®-winning music producer T Bone Burnett. Marcus Mumford is associate music producer." Evening at the Filmhouse, Edinburgh. After a late coffee at Freemans, we went to the Filmhouse in Edinburgh to see Inside Llewyn Davis. I got some epic nachos beforehand. Filmhouse nachos are by far the best around. 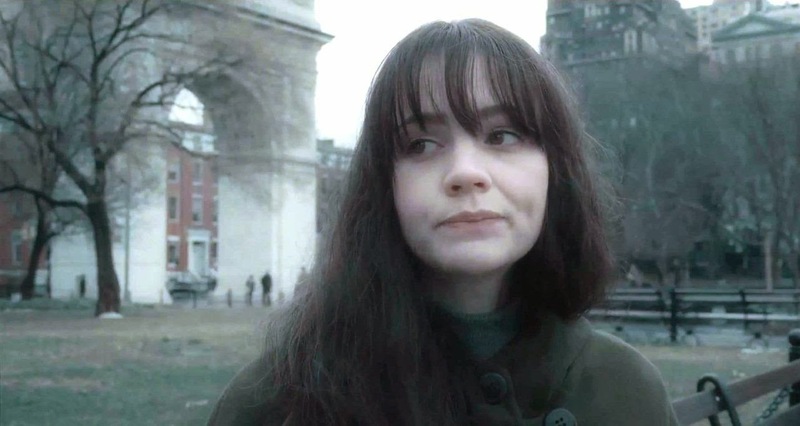 I wondered at several points during this film whether it was too cliched, or intentionally cliched in a sort-of ironic post-modern way, or if I had just maybe been to see too many 'indie' films of late. 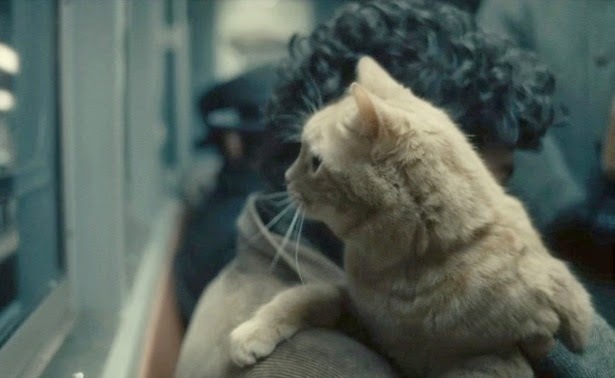 Llewyn Davis is that sort of self indulgent 'tortured' artist, wallowing in his own tragic unhappiness, who accidentally ends up a cat owner - which adds a little comic relief from the otherwise pretty depressing storyline. There are themes of grief, and being stuck in the past / acting in the present merely out of memory or things that have happened a long time ago. The idea of lost talent, lost youth and being a bit of a lone ranger, as well as themes of desperate circumstances. 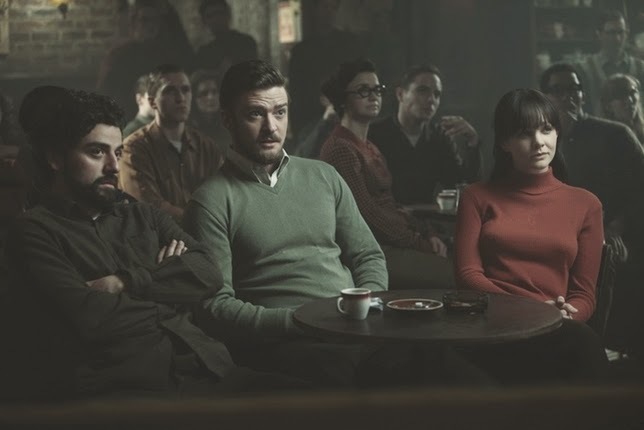 Fathers and military are also a significant motifs throughout the feature. It is a snapshot of life, with minimal background and context - which we fill in for ourselves. 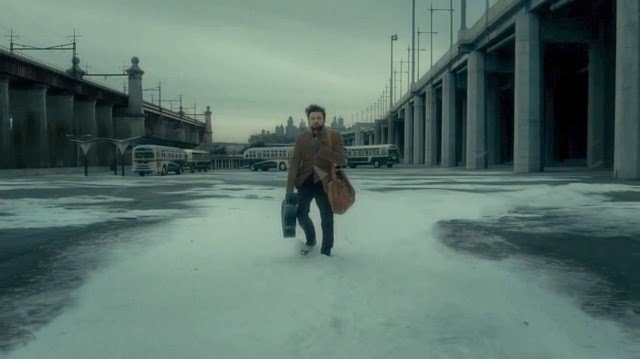 The Coen Brothers assume an intelligent audience, and stick strictly by a 'show don't tell' policy. 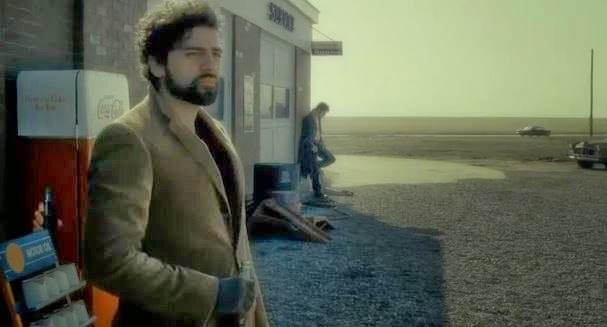 We see the action through Llewyn's eyes, which means, because he doesn't take many of the other characters seriously, we see the ridiculousness of it all too. Subtle poking fun at the characters and a bitter-sweet sort of humour. 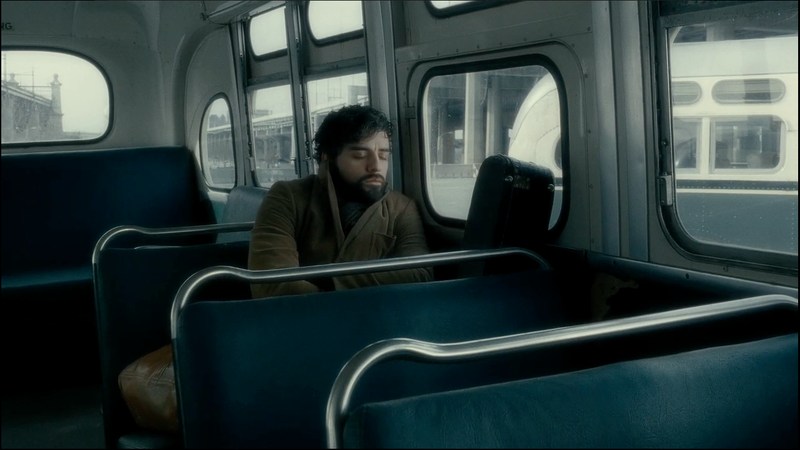 Llewyn holds on to alot of anger, sadness and disappointment. He is irritated by sentiment and people pretending to be what they are not, as well as a kind of anger and hatred at his own folk music. The American Dream is hinted at, where most of the characters are chasing a dream, with an ideal image sought after whilst not enjoying the present. Also the cat is called Ulysses. Which is not a coincidence. And there is a particularly clever scene which is shown twice, in a flashback sort of form. 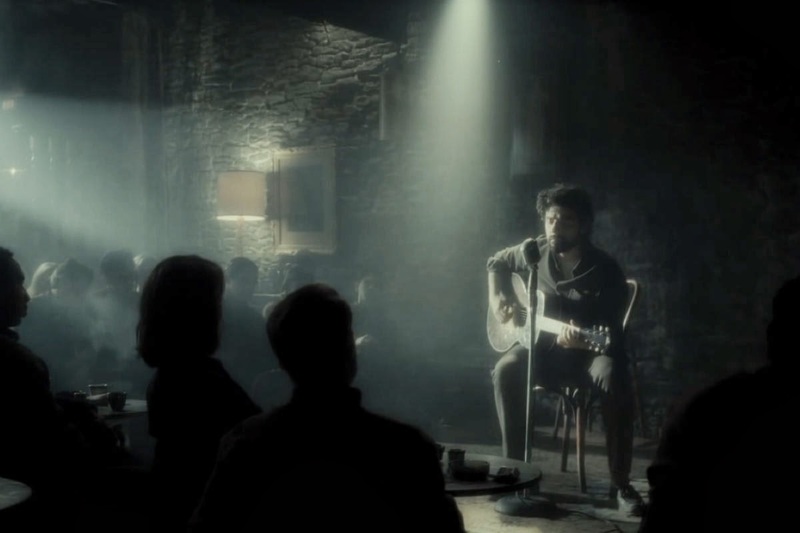 However, the first time we see it, we are on Llewyns' side, rooting for him, and the second time we hate Llewyn and feel he deserves it. 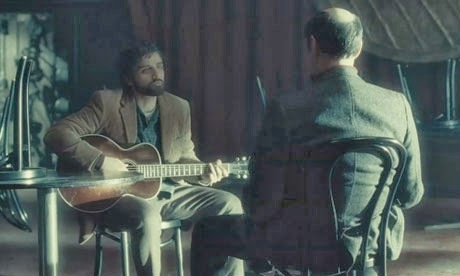 Llewyn is not the most likeable character, and is often seen doing quite heartless things - although as the story progresses we begin to understand partially why he has become so jaded and cynical. 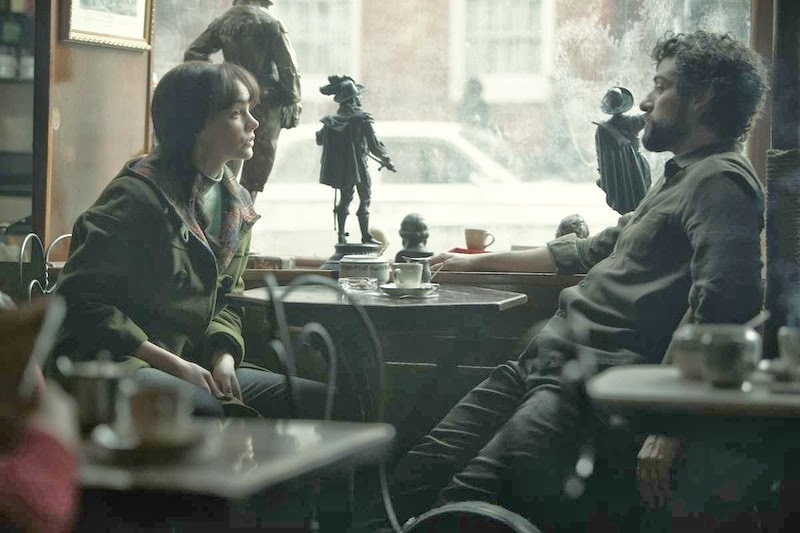 The whole film is beautifully shot, with my favourite scenes from a visual perspective being the one where the cat and Llewyn do a sort-of co-ordinated/choreagraphed looking away, and the shots of the smokers/audience in the bar where Llewyn plays his music, which have a brilliant use of light. Finally we are left with an unfulfilled ending, which reminds us that this is merely a slice of somebody else's life, that life does not always have a 'happy ending', or at least, we cannot know what will happen. There is a much better written WhiteCoffeeMagazine review of this film here. judging by the trailer it seems such a lovely movie. I'll definitely give it a try.